German Vice Chancellor Sigmar Gabriel stated that terrorist attacks in Germany were carried out by people who radicalized after coming to Europe. 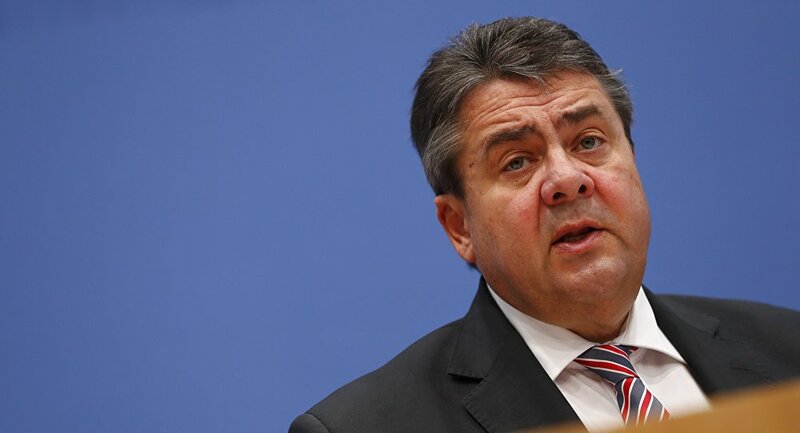 MOSCOW (Sputnik) — German Vice Chancellor Sigmar Gabriel argued the real risk of terrorism came from inside the country and urged to combat self-radicalization at home, in a manifesto on security published Tuesday. "Our problem is homegrown terrorism. It cannot be addressed by creating transit zones," Gabriel said in the security document published on his Social Democratic Party (SPD) website. Gabriel’s coalition partners from the Christian Social Union (CSU) proposed to create buffer zones in Bavaria to screen immigrants after a Tunisian asylum seeker drove a truck into a crowd at a Berlin Christmas market, killing 12. 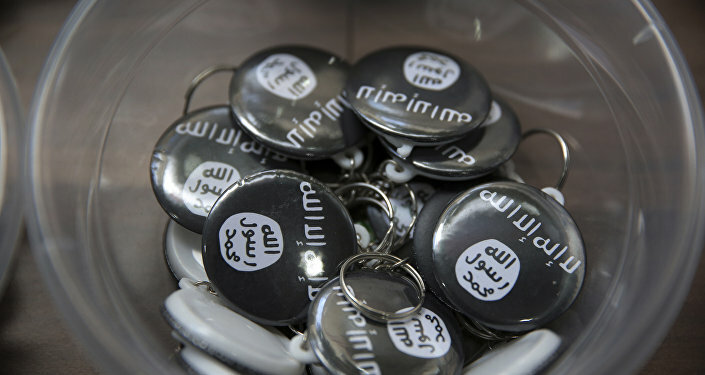 "Around 50 percent of people deemed likely to threaten the state have German citizenship. This is particularly true for supporters of the Islamic State terror group who left Germany to fight in Syria," Gabriel said. The politician said migrants who launched attacks in Germany last year – including the ax attack on a train in Wuerzburg, the suicide bombing outside a music festival in Ansbach in August and last December's ramming in Berlin – were carried out by people who radicalized after coming to Europe. Gabriel, who is expected to run for chancellor at the September general election, set out his plan to address growing security concerns by increasing video surveillance in public places, boosting police numbers and shutting radical Islamist mosques.